Move-in ready! Updated inside and out Summer 2018. 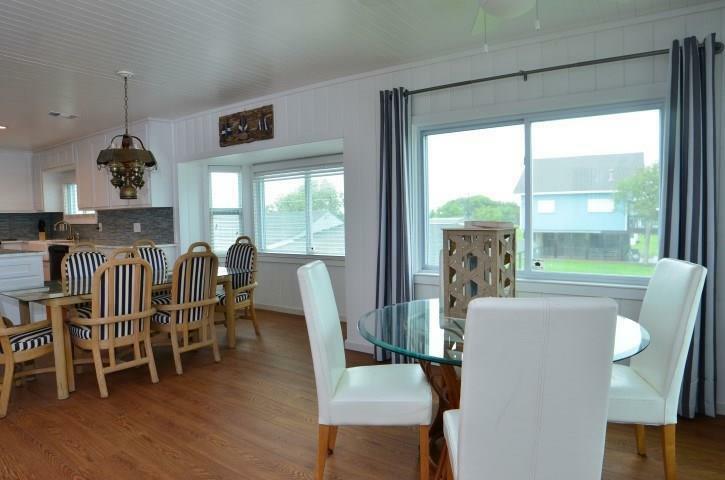 Gorgeous waterfront home with guest quarters on the lower level and beautifully appointed main level. 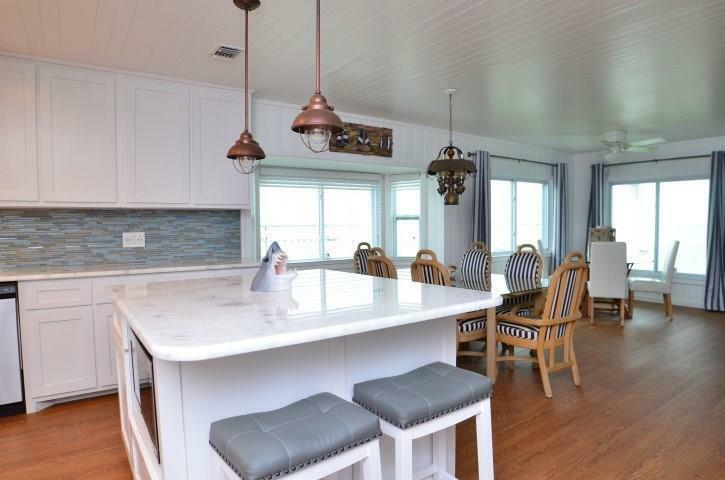 Ship-lap, granite, luxury vinyl plank flooring, and new plumbing and lighting fixtures throughout. Coastal living at its' best. Detached garage/workshop area. New double pane energy efficient windows, smart board siding and roof. Batt type insulation in the walls and blown-in insulation in ceiling. 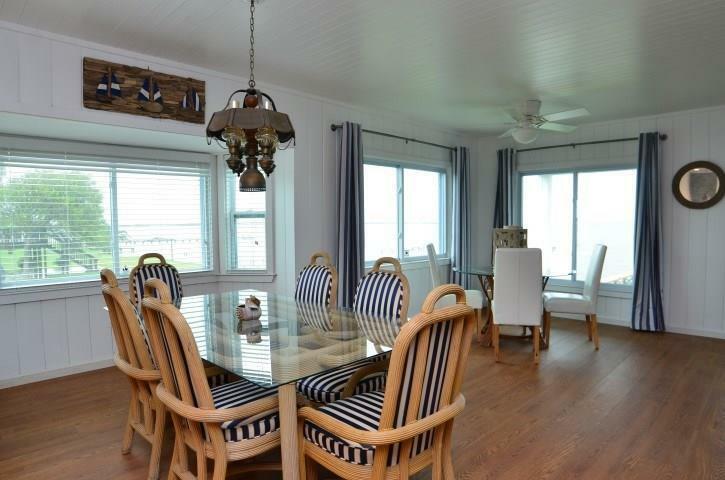 Most of the coastal furnishings and decor will remain. Pier- needs partial repair as seen in photos. Come take a look at this one. 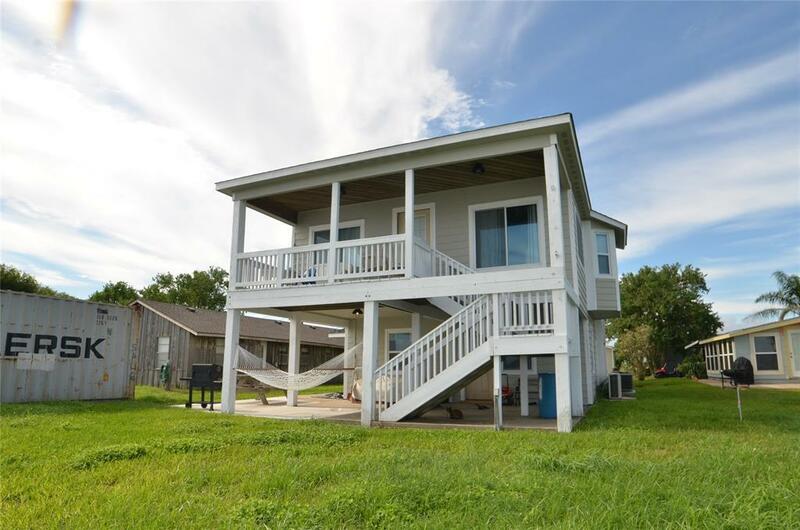 Located in the small waterfront community of Port Alto. Private marina has marine fuel pump and boat ramp available to Port Alto property owners only. Annual fee required for membership ($150). Public water. Private septic system.